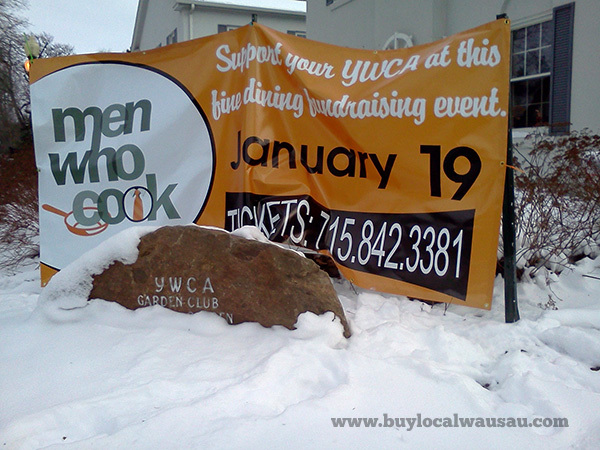 The YWCA Wausau is delighted to present Wausau’s 13th Annual Men Who Cook fundraising event at Wausau’s Grand Theater on Saturday February 28, 2015. Come indulge your taste buds in some of Wausau’s finest culinary artistry as our volunteer chefs whisk you off your feet, preparing cuisines ranging from American Bistro to exotic cultural delights. Each volunteer chef will host a table of eight and make an exclusive one of a kind meal that is sure to make your mouth water. Tickets for this event are $75.00 per person and also feature music, appetizers, as well as live and silent auctions. The reception begins at 6:00 pm with dinner served at 7:00 pm. If your party is interested in complementing your volunteer chef’s exclusive meal with some fine wine, bottles may be purchased in advance for $20.00. The YWCA believes in and dedicates itself to widespread community impact with women as the catalyst. A community of healthy, empowered, and informed women creates a community of healthy, empowered, and successful families. 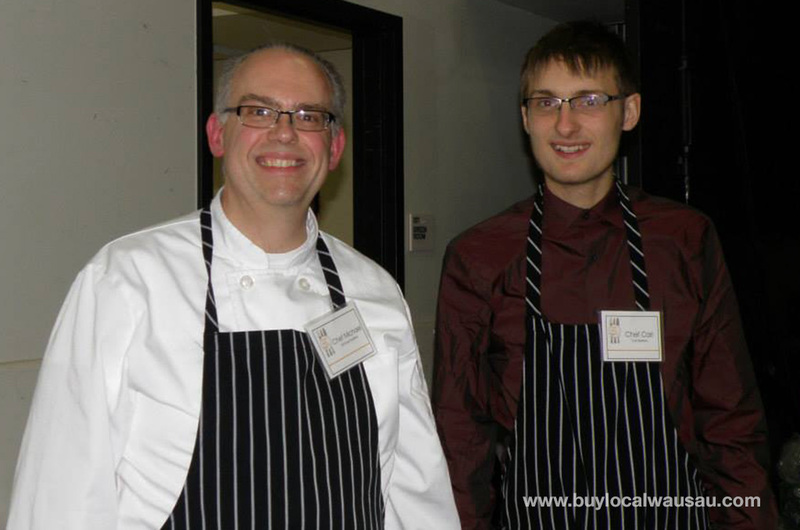 Your support of the YWCA through the Men Who Cook event enables us to achieve this mission. All proceeds from this event benefit the YWCA Wausau, including outstanding Child Care for families in need, Bullying is NEVER Cool! and Women’s Empowerment programs. Tickets go on sale January 23rd. To reserve your spot at this special evening dinner event please call the YWCA Wausau, at 715-842-3381, or purchase online at www.ywca.org/wausau.